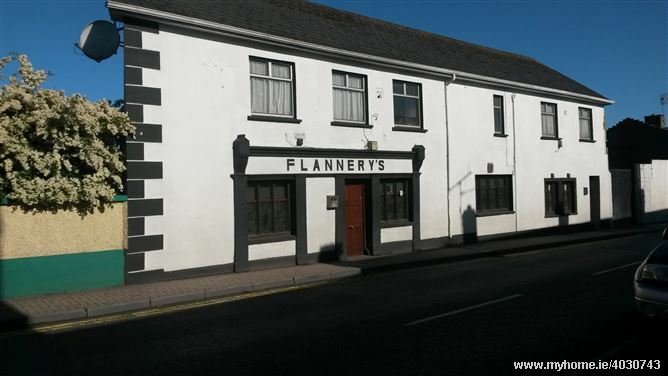 Substantial licensed premises with restaurant and residential accommodation for sale. Bar/Lounge on ground floor. Smoking area. Ladies & Gents toilets. Restaurant on 1st floor. 2nd floor residential accommodation: 3 bedrooms, office, bathroom. A full 7 Day Liquor Licence is attached to the property. For sale old creamery premises. A creamery traded here for many years but has been mostly demolished. Some walls are still standing and there is a firm base. There is an old cottage to the rear of the site where offices were located when the creamery was in operation. We are informed that the overall site area is approx. 0.516 acre. PRICE - OFFERS INVITED. 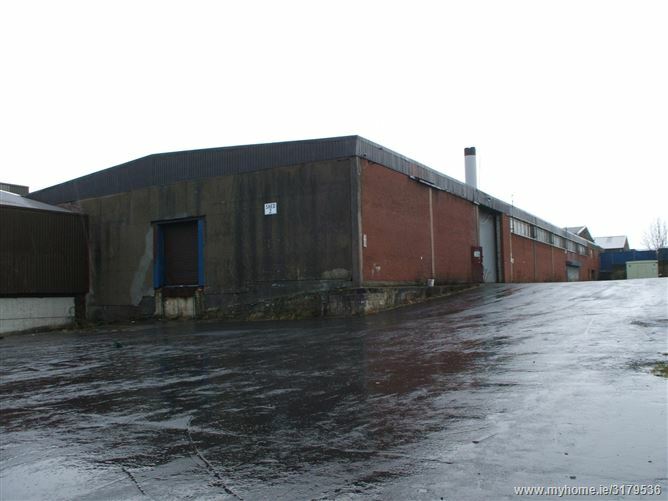 Large warehouse accommodation. Excellent road frontage and visibility. 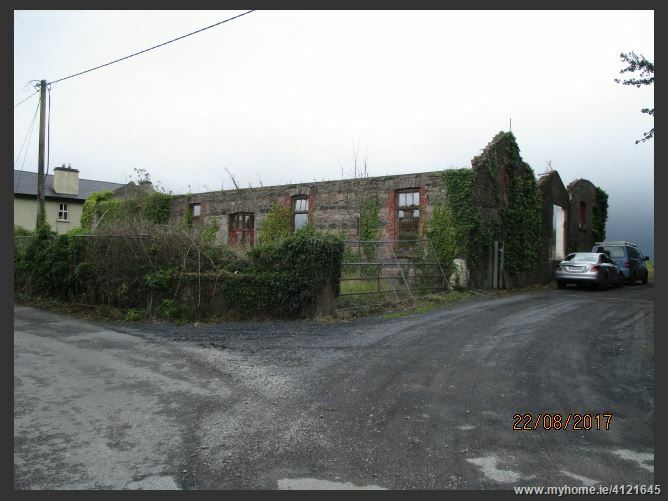 Close proximity to Limerick’s South Ring Road (M7). Main Manufacturing Unit with Ladies and Gents toilets. Open plan reception, Ladies and Gents toilet’s, 2 private offices & Canteen. OVERALL area - 802 m2 (8675.71 sq.ft). 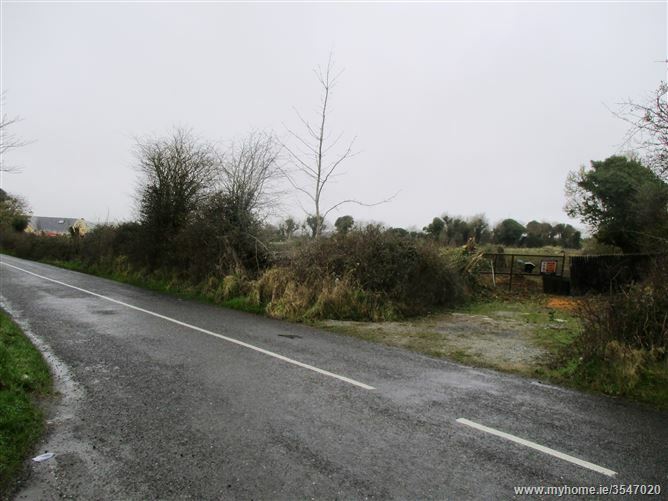 FOR SALE - Rectangular site with frontage to main road. Overall area of site is to be confirmed. 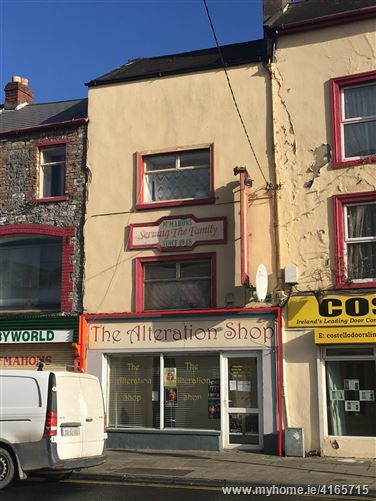 We understand from the vendor that title is freehold – details will be available from Robert Cussen & Son Solicitors, North Quay, Newcastle West, Co Limerick. Contact Rooneys. 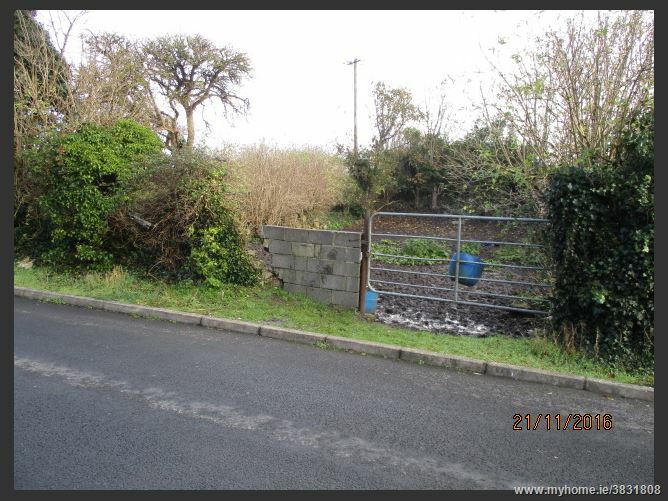 1.3 Acres (0.55 hectares) approx. for sale. 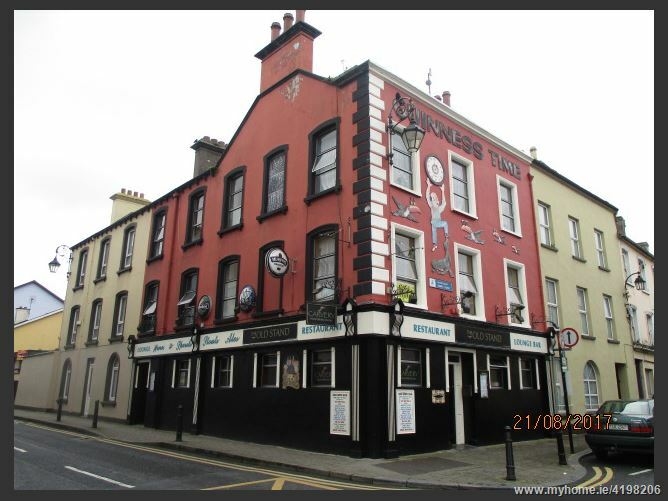 Travel from Limerick City via Rathkeale to Creeve's Cross; arrive at cross facing supermarket, turn right, travel a short distance - lands are located on left side. 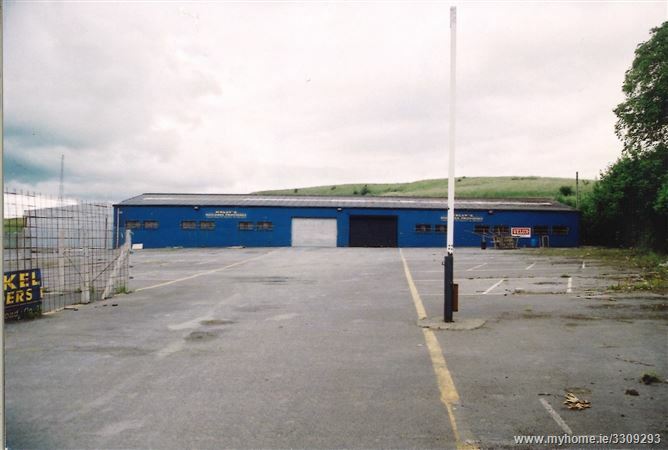 INDUSTRIAL UNIT FOR SALE / TO LET ON SITE OF APPROX. 1.29 HECTARES (3.1874 ACRES). Unit No. 1 - area of approx. 1,393.5 sq.m being 14,999.52 sq.ft. Unit No. 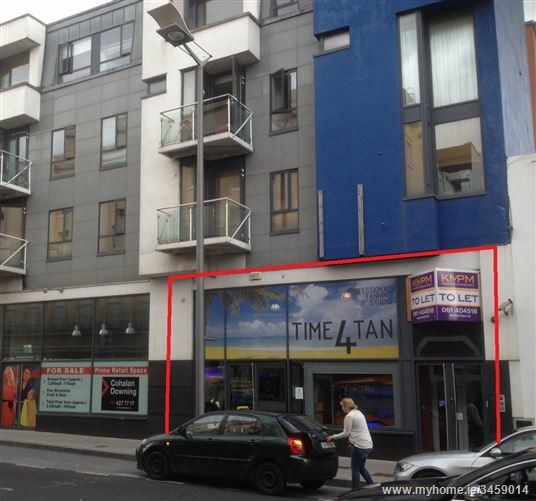 2 -incorporates a basement accommodation and mezzanine office space - overall area of approx. 3,425.3 sq.m being 36,868.90 sq.ft. Unit No. 3 - approx. 1,290.87 sq.m being 13,894.2 sq. ft. Unit No. 4 - area of approx. 1,148.14 sqm being 12,358.49 sq.ft. For Sale – Offers invited. Rent - €100,000 p.a. for entire.